Bill Patton interviews tennis stakeholders. The conversations are meant to highlight the unique strengths, positions, and projects of the guest. Coaches are featured, but also those who have something to offer the Tennis Community for growth and health. Frank Giampaolo is one of the great tennis coaches in the U.S. and abroad. He has authored many books, most notably, The Tennis Parent's Bible, and now Emotional Aptitude in Sports. 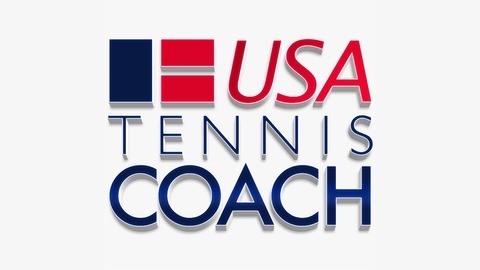 Styrling Strother has been coaching for over 25 years, and is co-founder of USATennisCoach. He is a PTR Professional, and high performance coach. He is also an USATennisCoach Mentor Coach. Bill Patton has been coaching 28 years. He is a certified USPTA Elite, PTR, MTM Professional. 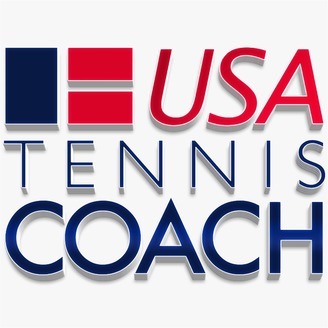 Bill is also an USATennisCoach Mentor Coach.